Barack Obama’s former Secretary of State, John Kerry has been secretly meeting with Iranian officials to salvage Iran’s nuclear weapons program. After the news broke last week Rep. Devin Nunes (R-CA) the chairman of the House Intelligence Committee called on G-men to arrest John Kerry for his treasonous acts. Last week President Trump withdrew from the sham Iranian nuclear deal. President Trump knew the deal with the Iranian mullahs was not working. Several leading officials have called on the Sessions DOJ to prosecute John Kerry for violations against the Logan Act. John Kerry is obviously not fazed by the threats. On Saturday former Obama Secretary of State was seen dining with several Iranian regime officials. An onlooker snapped this photo as Kerry left the restaurant. 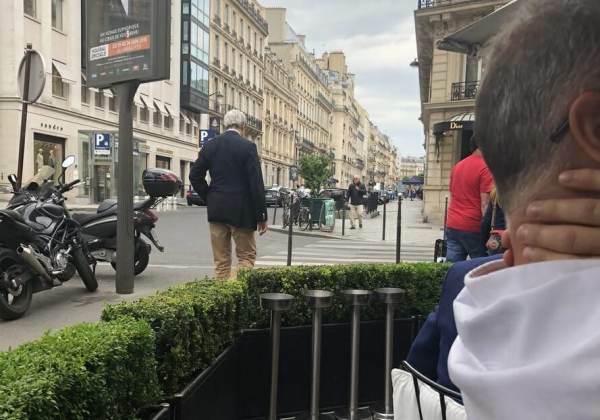 This was not Kerry’s first secret meeting in Paris. He met with the North Vietnamese in Paris on his honeymoon during the Vietnam War. 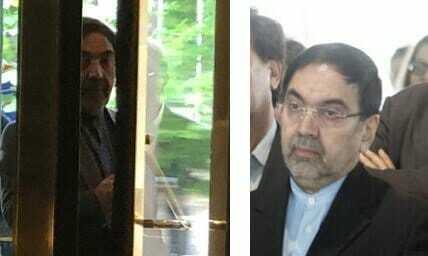 Photos emerged today of the Iranian officials who met with John Kerry on Saturday. One of the officials was identified this morning — Kamal Kharazi. Kamal Kharazi has been a top Iranian official since the 1979 revolution that took down the Shah. And hours later the second Iranian official was identified. His name is Abolghassem Delfi. And he is the current Ambassador to France! 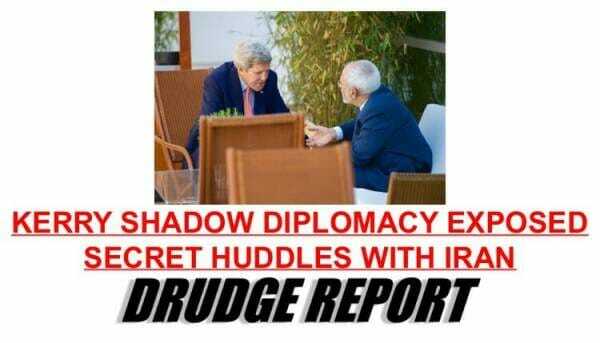 John Kerry was meeting with the Iranian ambassador to France and the Iranian regime’s former foreign minister! UPDATE: Anti-Trump reporter Laura Rozen says a spokesman for Kerry said there was no such meeting — despite the photos.